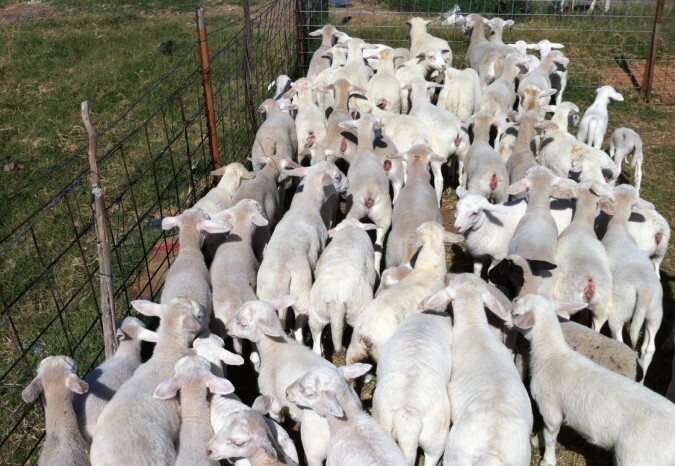 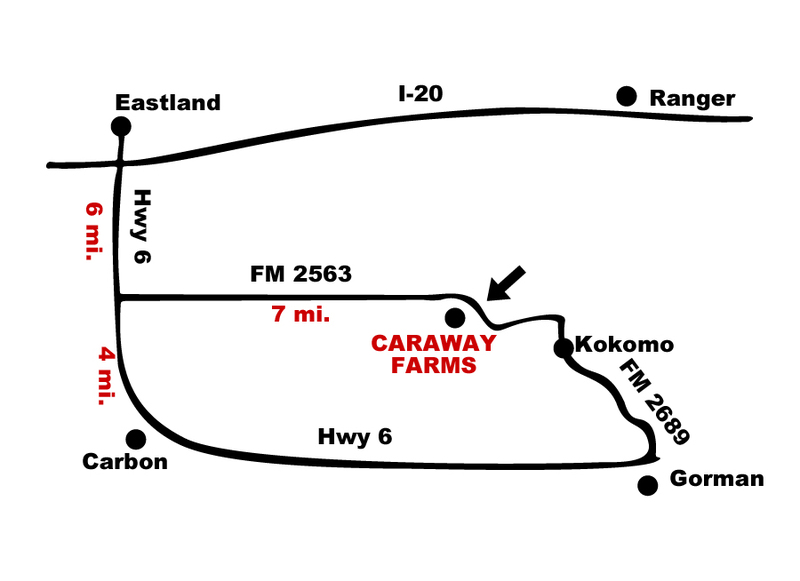 Caraway Farms has been raising Dorper Sheep since 2011. 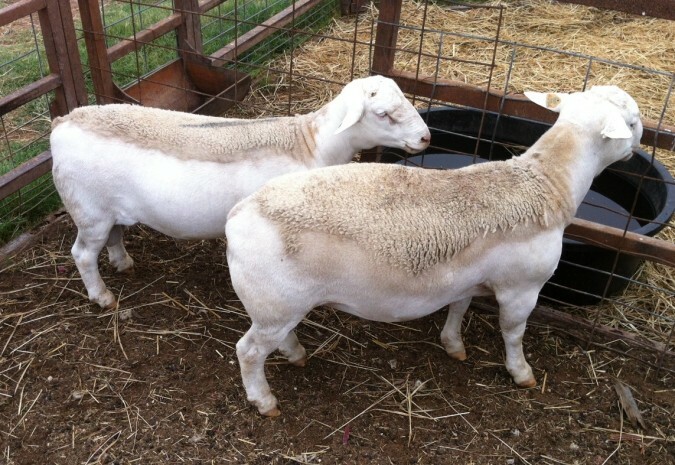 Our sires include Kelly-646 (Son of Whiteout), purchased from Mike Kelly of Kelly Hair Sheep, and Rams from Alan McAnelly of Hamilton Sheep Station. 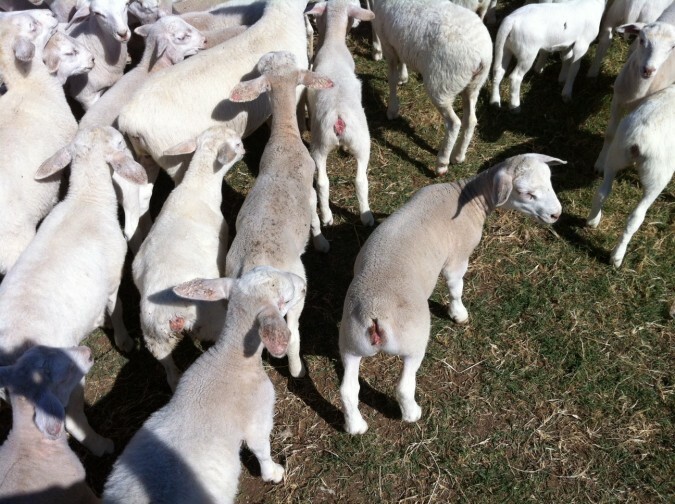 The Dorper Breed of sheep was developed in Africa during the 1930s and refined in the 1940s by the Department of Agriculture of South Africa with a goal to develop a fast growing lamb with a quality carcass, produced by a ewe that could breed during a longer season and thrive in areas with little rainfall and scarce grass. 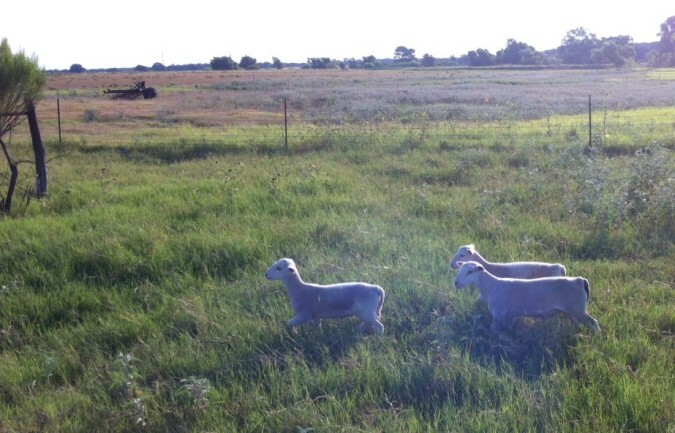 This was achieved by breeding the Dorset Horn Ram (which has a longer breeding season) to Blackhead Persian Ewes (which perform well under harsh environmental conditions). 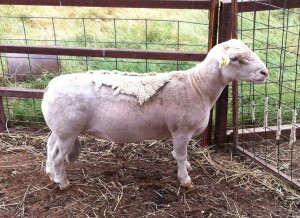 The result was a hair sheep (not wool) which sheds its hair in the warm season so no shearing expense is incurred.